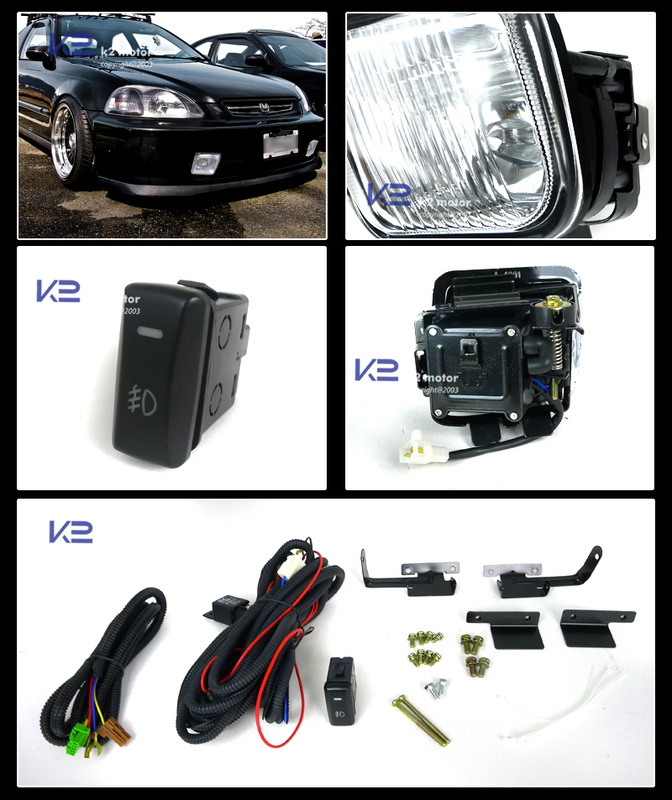 Try Our Brand New OEM Style 96-98 Honda Civic Fog Lights! 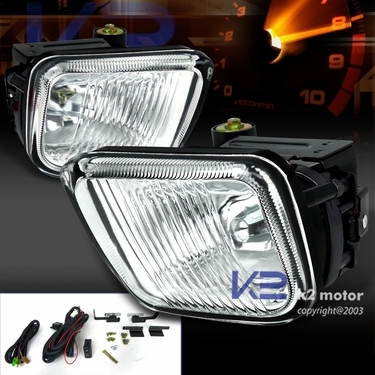 These High Quality Head Lights Are Made To Be Water Proof & Shock Resistant. Made To Improve Visibility During Night, Rain, Dense Fog, And Snow. Our Easy To Install Fog Lights For Honda Civic Are Just What You Have Been Looking For To Improve The Exterior Look Of your Civic. Try A Pair Today And Instantly Notice The Difference In Looks On Your Honda.